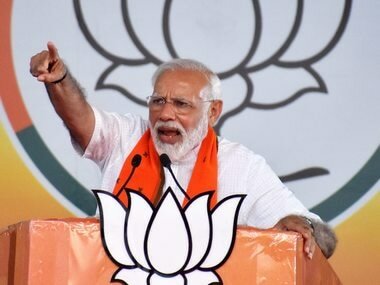 Lucknow: Former Vishwa Hindu Parishad (VHP) president Pravin Togadia on Friday accused the Bharatiya Janata Party (BJP) of coming to power by promising a Ram temple at Ayodhya in Uttar Pradesh but dumping the issue thereafter. 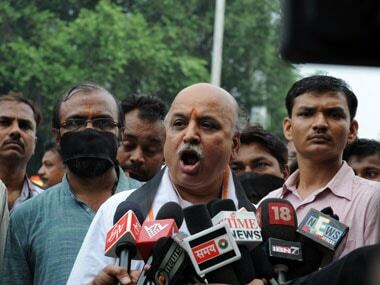 Togadia asked the BJP leadership that if a law could be enacted on the triple talaq issue, why couldn't a law be made to facilitate the construction of the Ram temple. 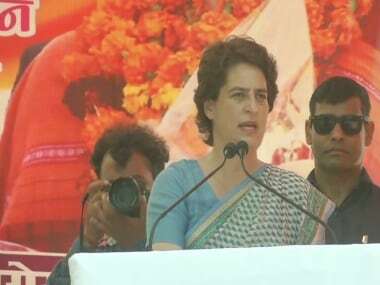 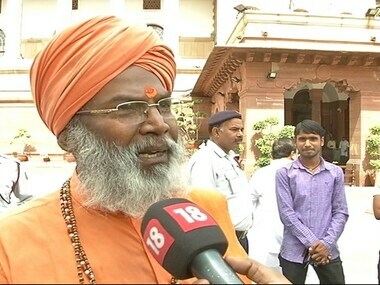 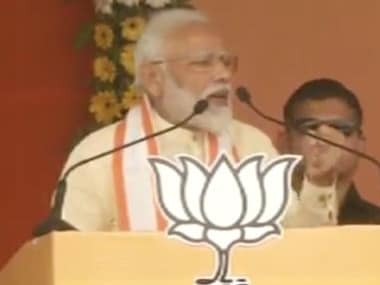 He said he will lead a march from Lucknow to Ayodhya on 21 October to "awaken" the government on the issue.